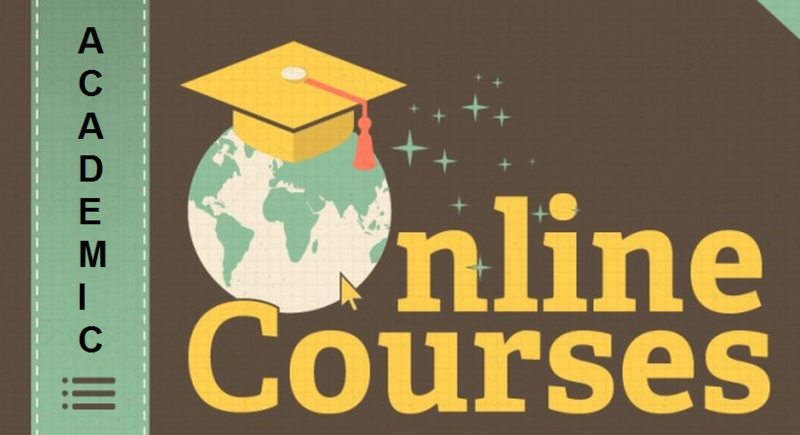 Online courses offer students an alternative to structured classes. Students can start and complete a course anytime in the school year. Attend a group or individual orientation to your course. Complete your first assignments under the guidance of a teacher. Develop a course learning schedule under the guidance of a teacher. Drop in to the Wansbrough Storefront, days or evenings, for assistance with homework and assignments. Correspond with your teacher about assignments, submissions, marks and for additional assistance with coursework. The curriculum is delivered using paper-based print material, electronic delivery, face-to-face communication or combinations of these. Electronic delivery may include online courses that use computer-based course delivery, conferencing, virtual classrooms, electronic mail service, seminars, group activities or combinations of these. Students enrolled in JDFDL may take their educational program from home, enroll full-time or part-time or combine a distributed learning program with classroom-based instruction in a District school. The JDFDL program meets the provincial standards as outlined in the School Act and is directed and supervised by British Columbia certified teachers. Students receive on-going assessments, report cards, provincial grades and a permanent student record for any courses taken.